You spend the morning preparing for the day, including applying flawless makeup. But by noon, your face looks like you slathered oil all over it. If this sounds familiar, here are some of the best oil control products available so your look stays flawless all day. 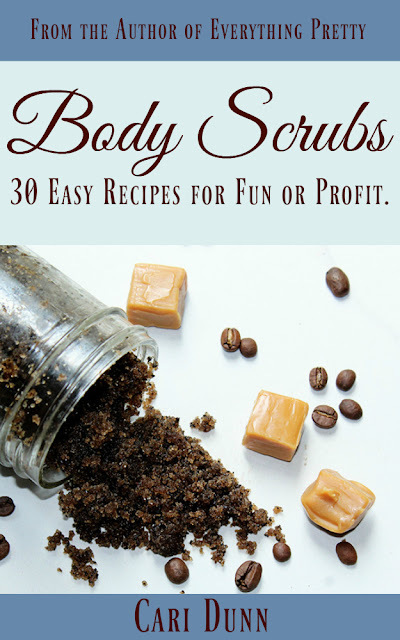 I have an oil problem in my T-zone only, so I use some of these products only on my problem areas. 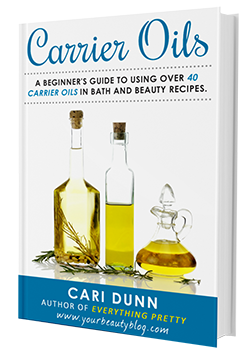 In the summer, oil is definitely more of a concern, so I use oil control products all over. 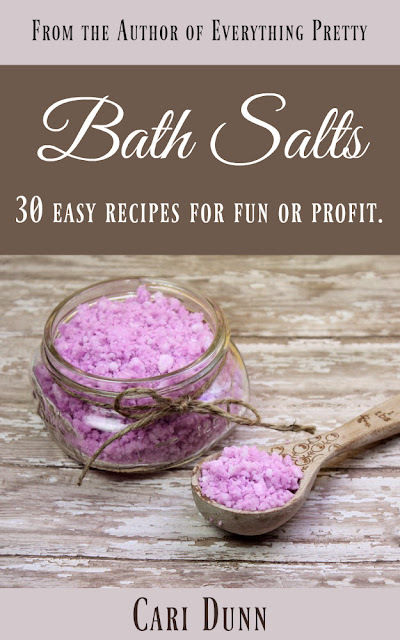 In the winter, I usually just use them on my T-zone. 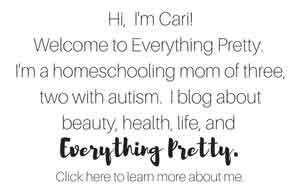 Links in this post may be affiliate links. 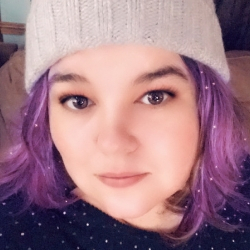 I’ve added cash back and other offers for my exclusive links through Target, Ulta, Nordstrom, and Sephora. 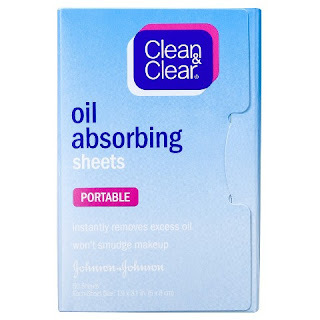 Clean & Clear Oil Absorbing Sheets ($4.49 at Amazon or $4.99 with 1% cash back at Target) These are perfect for keeping in your purse or in your desk to blot excess oil during the day. 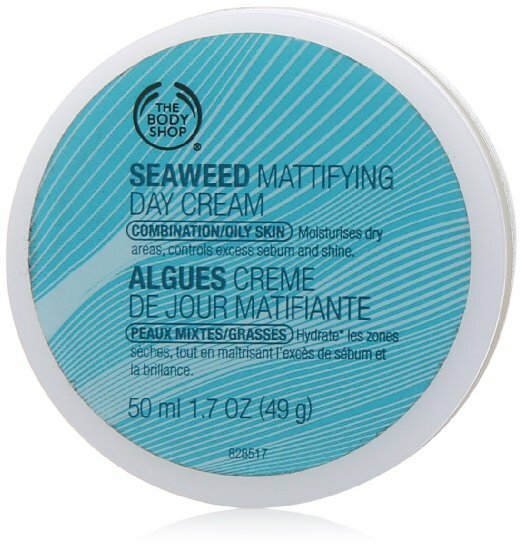 The Body Shop Mattifying Day Cream ($15.55 at Amazon or $16.50 with 4% cash back at Ulta Beauty) This oil controlling gel also doubles as a primer. 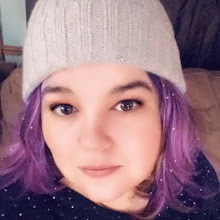 It’s lightweight and absorbs quickly. 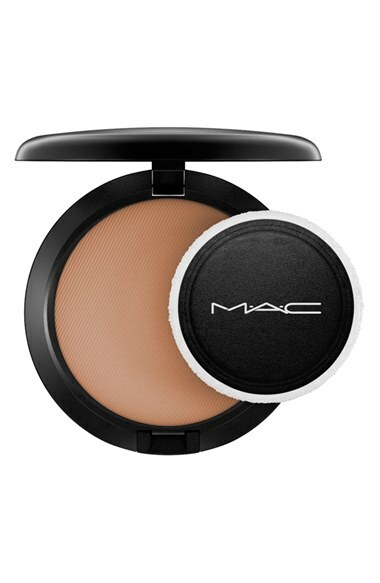 MAC Blot Powder ($34.75 at Amazon or $26 with 6% cash back at Nordstrom) This banishes oil without getting cakey on your skin. Use it as a base for your makeup or for touchups during the day. 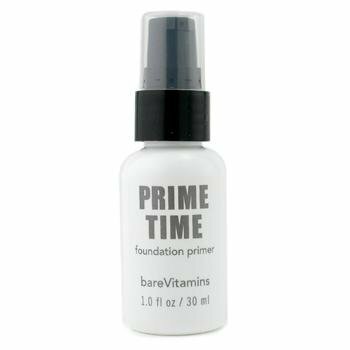 bareMinerals Prime Time Oil Control Foundation Primer ($23.50 at Amazon or $24 with 5% cash back at Sephora) This primer will absorb oil while it reduces the appearance of fine line and enlarged pores. 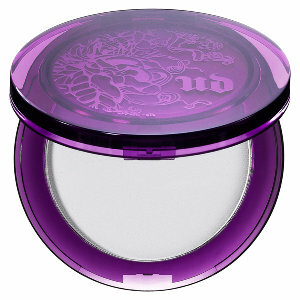 Urban Decay De-Slick Mattifying Powder ($32 with 5% cash back or $32 with 4% cash back at Ulta ) This lavender powder blends with any skin tone. Use under foundation or over it to gently blot away excess oil. 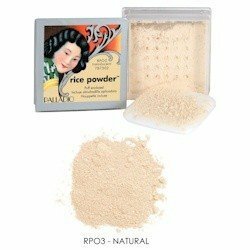 Palladio Oil-absorbing Rice Powder ($5.75 at Amazon or $4.99 with 4% cash back at Ulta) Use all over or where needed to absorb oil or as a primer. 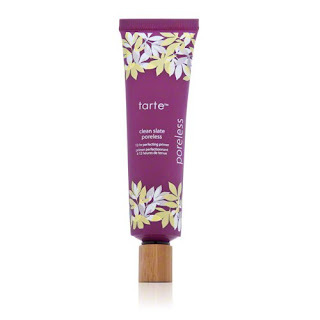 Tarte Clean Slate Primer ($40.30 at Amazon or $31 with 5% cash back at Sephora) Fills in pores, helps makeup go on smoother, and absorbs oil.